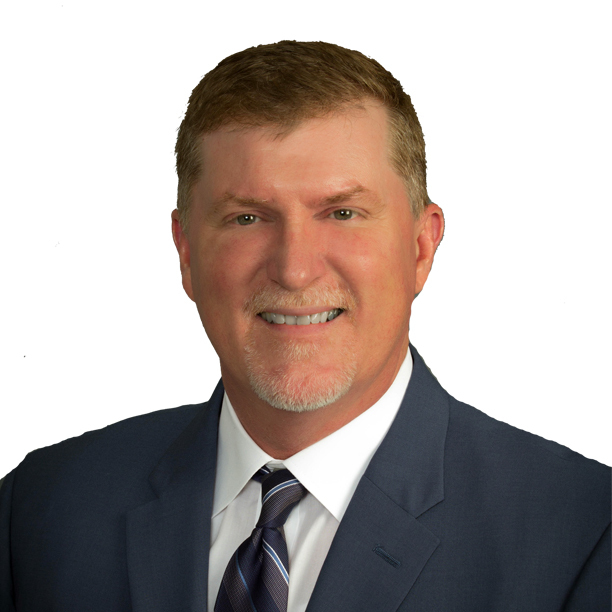 Brian Self has worked in the insurance industry for over twenty-five years, including being owner of Self Insurance Agency a member of the Seeman Holtz Family of Companies. He has enjoyed selling all facets of insurance; specializing in life, commercial property & casualty, group medical and ancillary benefits. He enjoys being active in his hometown community of Sikeston, Missouri. He has served as past President of both the Lion’s Club and the Sikeston Area Youth Baseball League. He is also serving an elected term on Sikeston City Council, where he is currently acting as mayor pro tem. Brian is a 1992 graduate of Arkansas State University, where he played baseball. It was also as ASU that he met his wife, Dana. They have been married for twenty-six years and have three children.